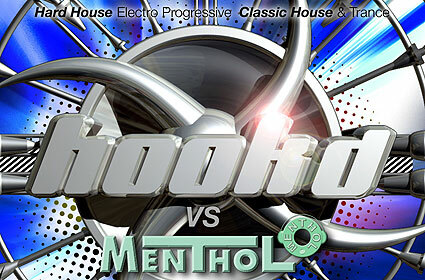 Hard house night Hookd and trance event Menthol are back for another huge instalment on Sunday 15 March at Hidden night club in London. Starting at 5am and running through until 1pm, the Hookd Hard As Nails room will feature Mark Jewell, Andy Farley, Pete Wardman, and Ian M.
In the Menthol room Faye Lanson, Little Miss Natalie, Steve Higgins, and Mike Avery will be taking charge of the decks. Get your super saver tickets before they run out and remember there will be free gifts for early arrivers on the day.